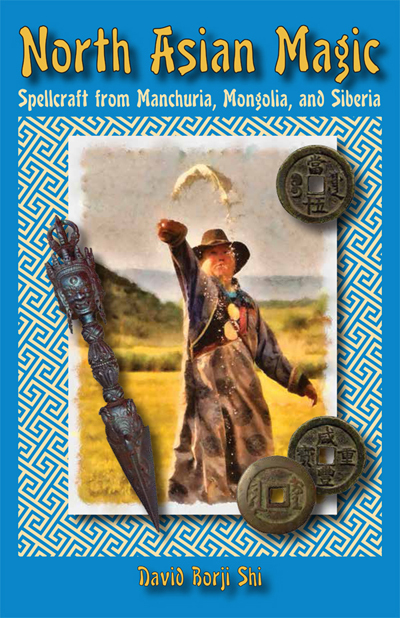 The identification, acquisition, preservation, and interpretive display of objects and documents specifically identified as originating within, or being part of, indigenous magical activities. 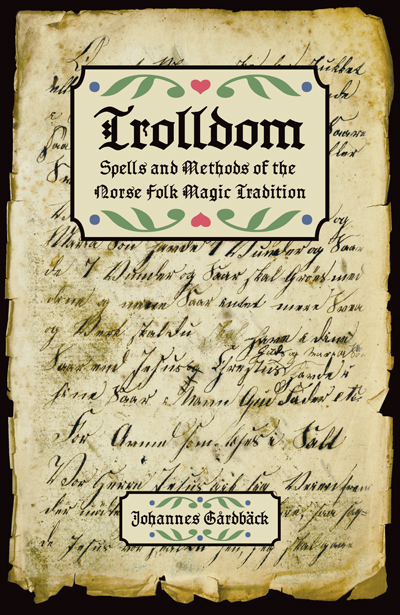 The study, understanding, and popularization of ethnically diverse indigenous magical activities, the people who engage in them, and the tools they employ in their magic endeavours. 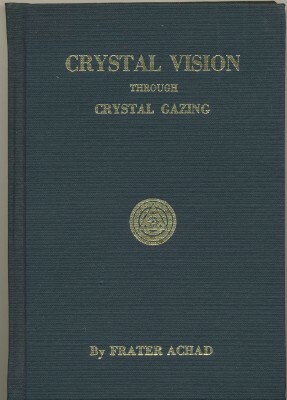 Books about the methods and practices of divinatory Crystal Gazing and Scrying that were published prior to 1950, compiled by catherine yronwode for the edification of students of the Mystic Arts, arranged by Author's name. Books about Dowsing, Water-Witching, Pendulum Divination, Doodlebugging, and Divining Rods published prior to 1980, compiled by catherine yronwode for the help of students of Practical Spirituality, arranged by Author's name. 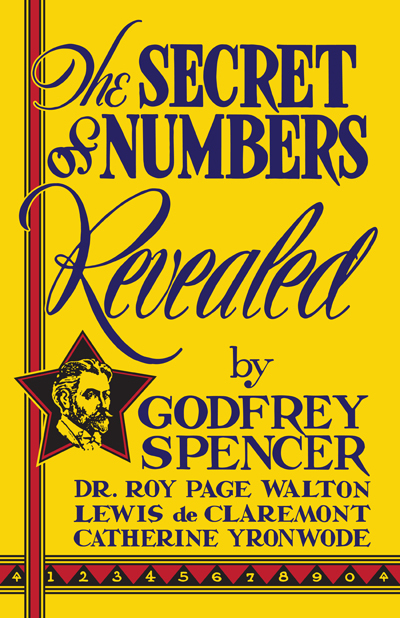 Books about Numerology, Number Divination, Gematria, Isopsephia, the Lo Shu Square and Number Magic, compiled by catherine yronwode for the use of students of practical occultism, and arranged by Author's name. 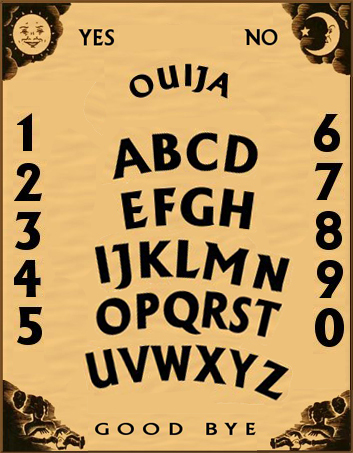 A bibliography on talking boards, spirit boards, and ouija boards by nagasiva b.w yronwode; materials contained herein are focussed on their history and use in divination, arranged chronologically by publication date. 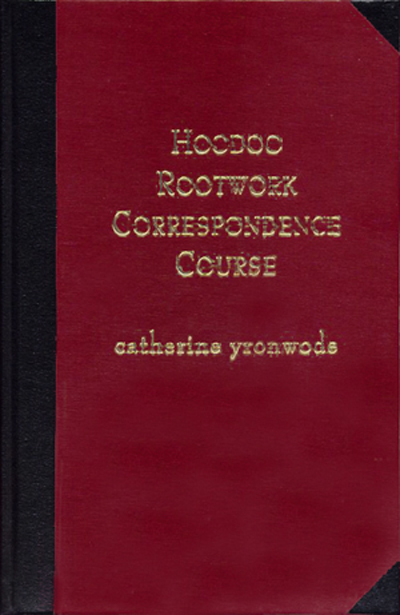 A bibliography of source material on African American folk magic, hoodoo, rootwork, and conjure, compiled by catherine yronwode; for the use of students of practical folk lore and spirituality, and arranged by Author's name. 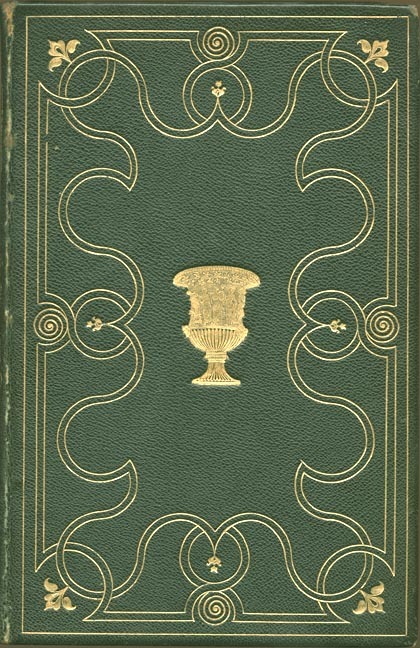 A bibliography by catherine yronwode of books and pamphlets originating in the New Thought Movement of the 19th and 20th centuries, including self-help, positive thinking, philosophical, metaphysical, and denominational texts. 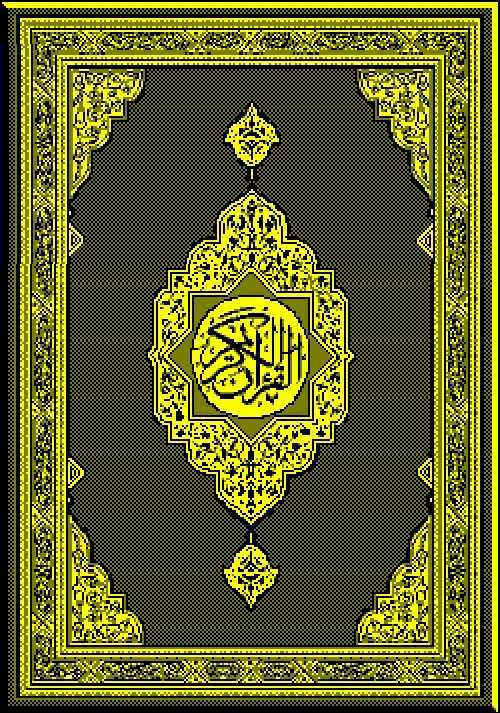 An anthology of verses from the Holy Qur'an, with the prescriptive values given to them by those practicing folkloric forms of Muslim prayer and healing. This work is an Islamic counterpart to the Jewish "Secrets of the Psalms." Donate to support the institution!